Watch out, cause here they come! Your favorite furry friends are back and ready for a new adventure. Are you a fan of Alvin and the Chipmunks? The original series was one of my favorites as a child. I will never forget watching The Chipmunk Adventure over and over again after school. Not only did it feature the memorable trio we‘ve all grown to love but it also had the adorable Chipettes in it too. While the chipmunks have changed quite a bit over the years, they still have plenty of fun experiences to share. 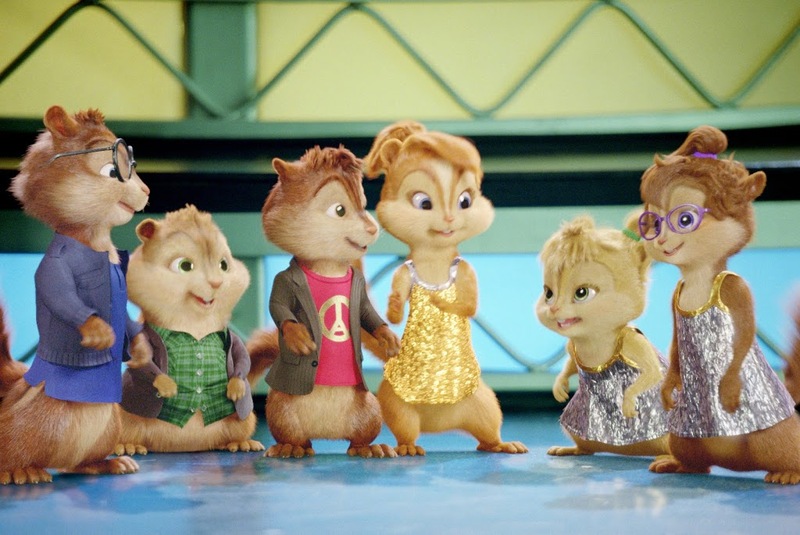 Hit the road with these entertaining fur balls in the funniest Alvin and the Chipmunks movie ever. Alvin, Simon and Theodore race to Miami on a wild road trip, but their jaunt soon takes a nutty detour, leading to hilarious hijinks and music-packed adventures across the country. 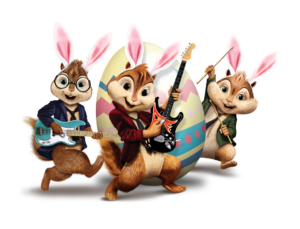 Get ready for your own kiddo’s Spring Break with Alvin, Simon, and Theodore. Whether you are planning a staycation at home or hopping on the road to explore a new city, satisfy your urge for adventure with these cute little chipmunks. “The Road Trip” is the perfect family-friendly flick for all ages and makes a great Easter basket stuffer! 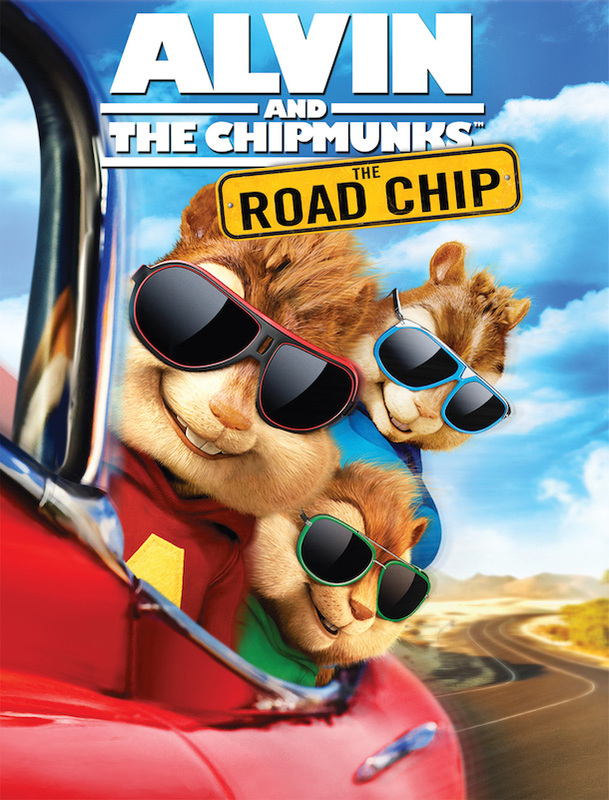 BUY IT: Purchase Alvin and the Chipmunks: The Road Chip on Blu-ray™/DVD in stores or download a Digital HD copy today. WIN IT: One lucky reader will take home Alvin and the Chipmunks: The Road Chip courtesy of Twentieth Century Fox Entertainment! Enter through the rafflecopter form below. I did not grow up watching Alvin and the Chipmunks, but I love all their movies and Christmas Album! I loved watching Alvin and the Chipmunks when I was younger. I had watched a little bit of the Chipmunks when I was younger. I did grow up watching Alvin and the Chipmunks! I remember being super excited when the first live action film came out! We just dug it out of our dvd pile the other day and watched it! I did but I only remember the Christmas episodes. I was older when I started watching Alvin and the Chipmunks. I remember seeing occasional TV specials, but I don't think Alvin and the Chipmunks was on regularly in the area where I grew up. I remember watching them as I was a bit older, loved Alvin! He always made me laugh! Yes I did watch the original Alvin and the Chipmunks growing up. Loved that show. No I didn't grow up watching Alvin and the Chipmunks but I enjoy watching it now with my grandsons! I did grow up watching Alvin and the Chipmunks, especially the holiday special. Yes, I did! I loved those old Chipmunk cartoons! ..still do! The Chipmunks are great!